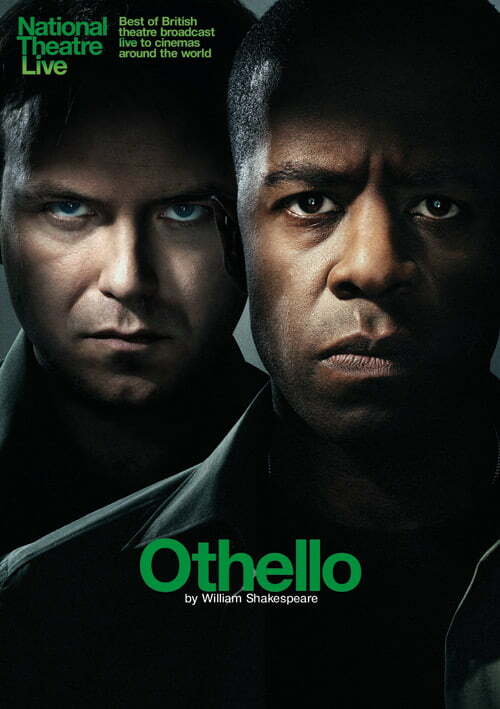 We will be showing Othello live from the National Theatre, London on Thursday 26th September. Please note that this date is now sold out and an encore screening date will be confirmed nearer the time but likely to be Saturday 28th September. Olivier Award-winning actor Adrian Lester (Henry V at the National Theatre, BBC’s Hustle) takes the title role. Playing opposite him as the duplicitous Iago is fellow Olivier Award-winner Rory Kinnear (The Last of the Haussmans, James Bond: Skyfall), who is reunited with director Nicholas Hytner (Timon of Athens, One Man, Two Guv’nors) following their acclaimed collaboration on the National Theatre’s recent production of Hamlet. 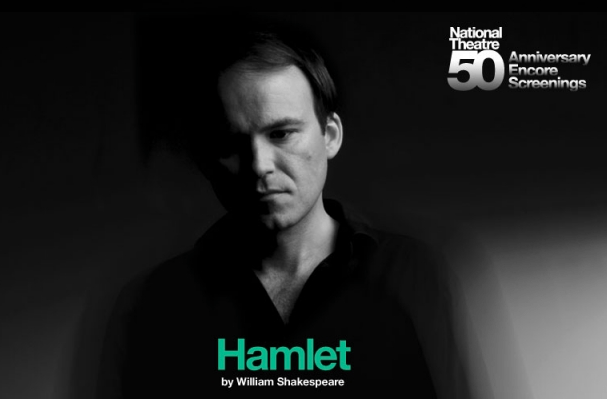 We will be showing the National Theatre’s 2010 broadcast of Hamlet at 7.00pm, Tuesday 22nd October 2013. Please note that this date is now sold out. The National Theatre opened its doors at its original home in the Old Vic on 22 October 1963 with a production of Hamlet directed by Laurence Olivier and featuring Peter O’Toole in the title role – hence the timing of this encore screening. Following his celebrated performances at the National Theatre in The Last of the Haussmans, Burnt by the Sun, The Revenger’sTragedy, Philistines and The Man of Mode, Rory Kinnear plays Hamlet in a dynamic new production of Shakespeare’s complex and profound play about the human condition, directed by Nicholas Hytner.